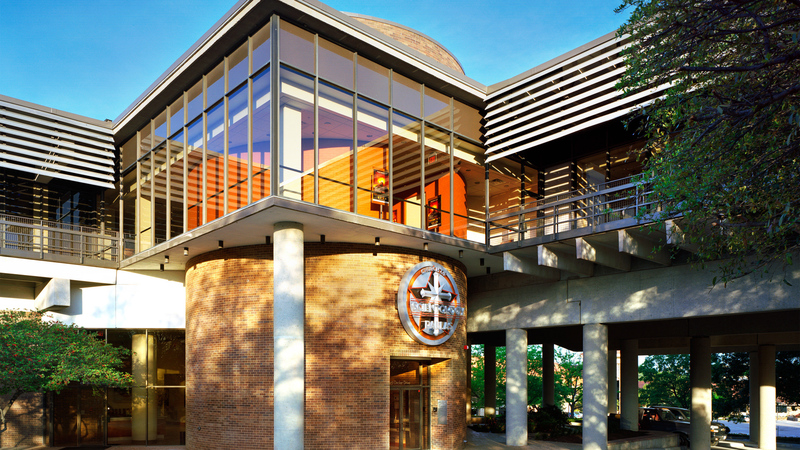 The Ideal Org stands in the heart of the Dallas-Fort Worth metroplex. 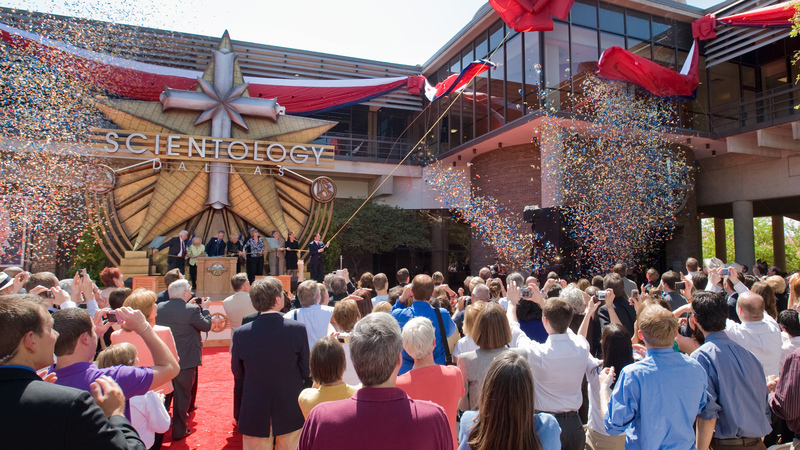 Learn more about the Church of Scientology Dallas, their Calendar of Events, Sunday Service, Bookstore, and more. All are welcome.